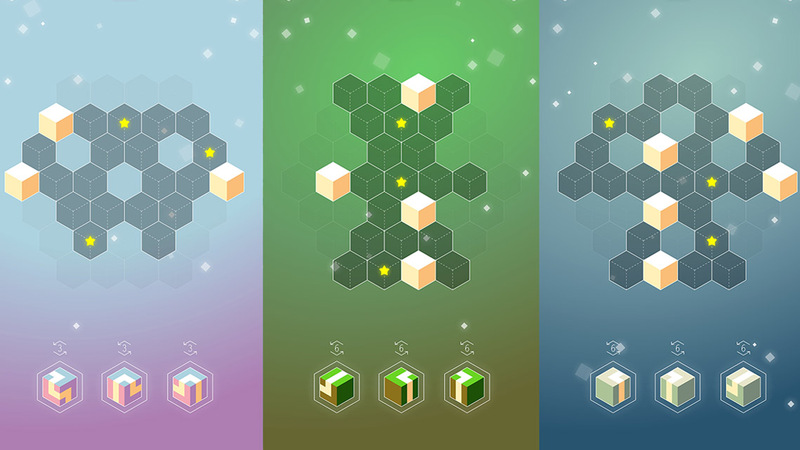 Cube Circuit is a innovative puzzle game. Use the paths on the 3D cubes to get yourself from one cube to the next. Drag a cube into place to connect and make a clear circuit in order to allow the energy to flow. Use as many cubes as you can to gain more points. Have fun in playing our new futuristic game. Try something different and exciting. 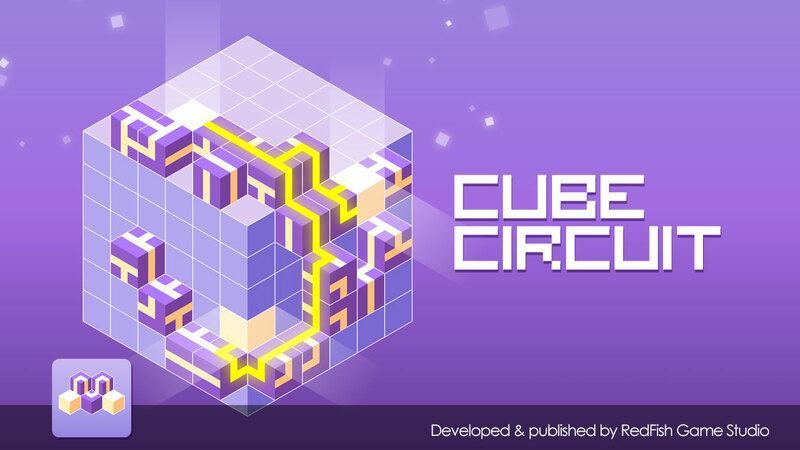 Check out Cube Circuits features.